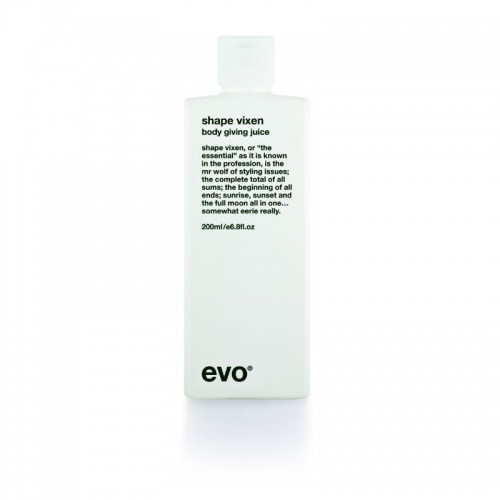 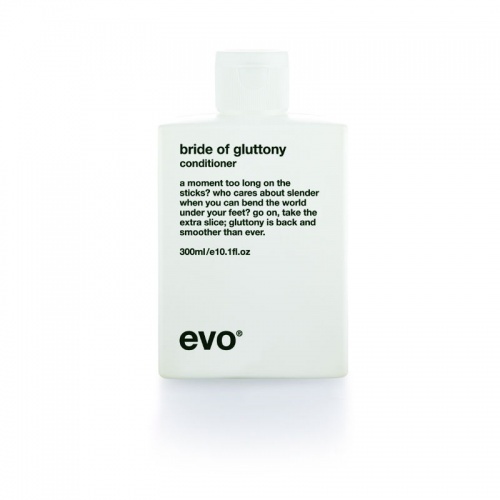 Evo bride of gluttony conditioner is a light conditioner which physically fattens hair. 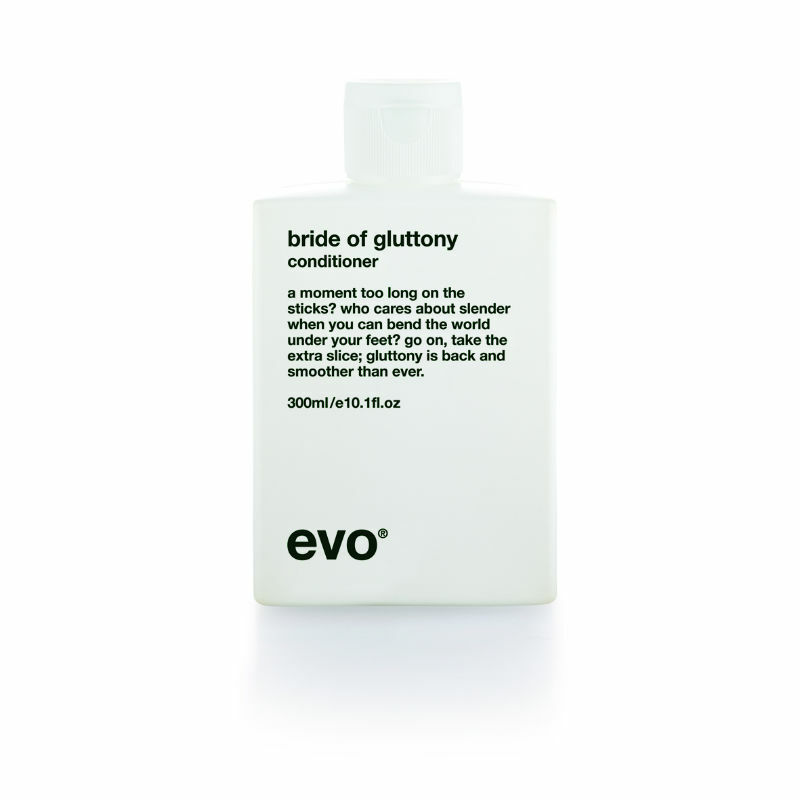 A really good conditioner.Adds gloss and bounce without making hair limp and greasy absolutely fantastic product for my fine limp hair . 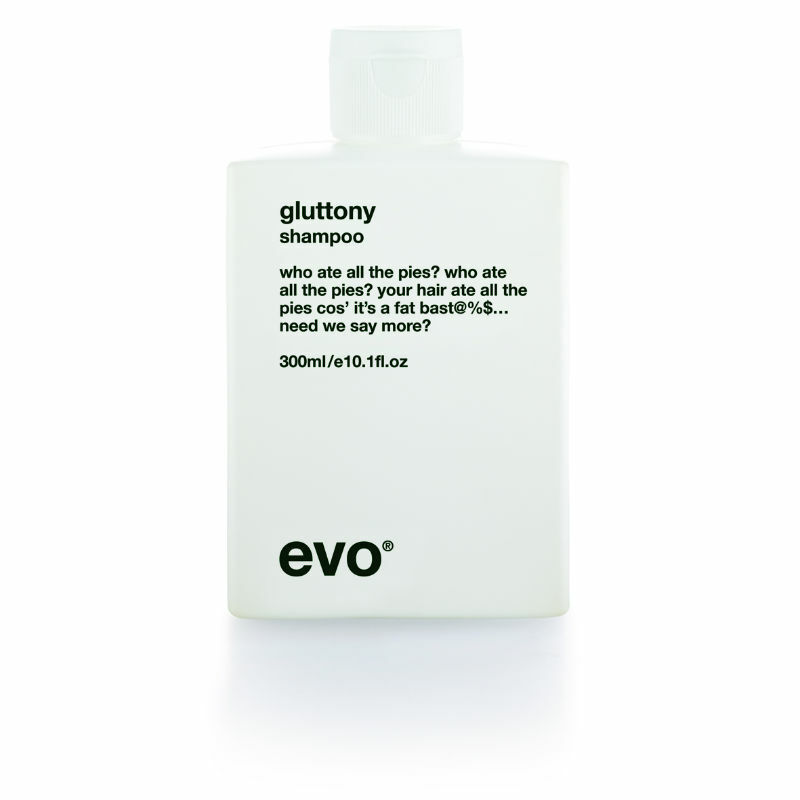 Very handy bottle dispenser and great value.